Sprayway tent carpets are designed to bring a bit of luxury to your tent, but also serve a practical purpose: as well as insulating your tent from heat lost through the ground, tent carpets protect the built in groundsheet from rips and tears made by shoes and furniture present in the tent. Once you have had a tent carpet it is difficulty to do without, and owners will already know how a carpet in the living area vastly changes the tent camping experience. We bought this carpet with the Hood River 8 in 20011..
is covered with an easy to clean kind of waterproof backing. I paid double this price if i remember. At Sprayway we work incredibly hard to manufacture garments that not only look great and perform to the very best standards but also fit all shapes and sizes. Our customers are very varied, from infants to grandparents and all in between. We are very proud of our reputation for fit and it has taken many years of experience to get to the position we are in today. We believe that you should be able to comfortably wear combinations of our waterproof, fleece and base layers without feeling restricted. Therefore waterproof jackets are sized so that you can comfortably fit a mid-weight fleece or insulated jacket underneath. The men’s and women’s measurements in the sizing table, show the body sizes that Sprayway garments are made to fit. 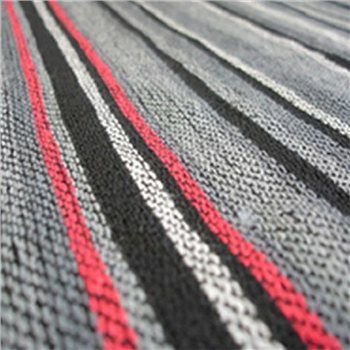 Every new fabric, design and style has to fulfil the exacting criteria laid out by the design department before the public even see it and furthermore try it on. Measurements for men and women are to fit body size, junior and infant are actual garment measurements and not body size.